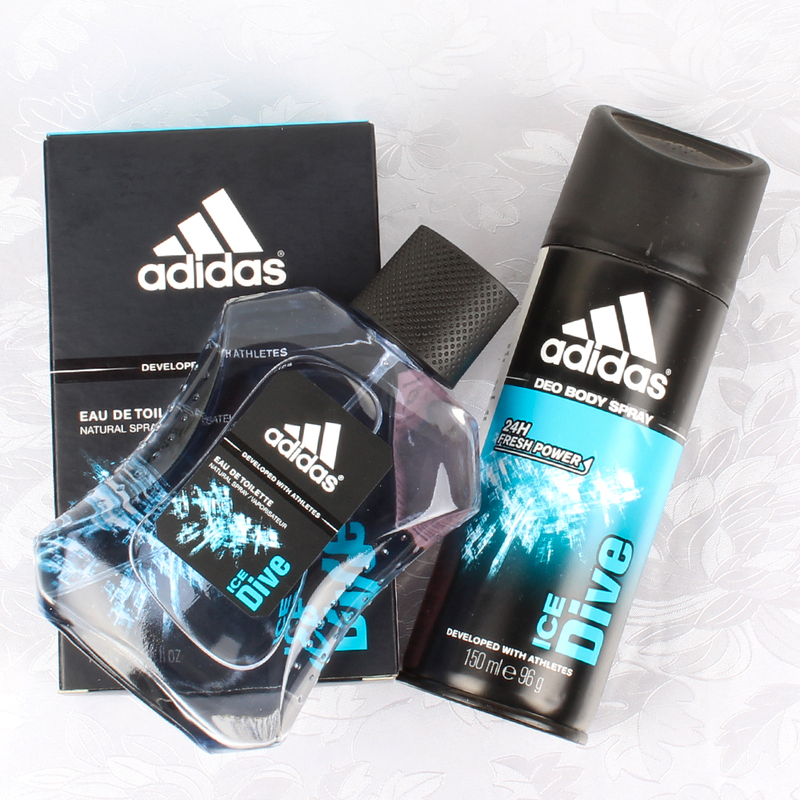 Product Consists : Adidas Ice Dive Perfume (100 ml ) an Adidas Ice Dive Deodrant (150 ml) along with Adidas 3 In 1 Ice Dive Marine Extract Shower Gel, Shampoo, Face Wash (250 ml) along with Washcloth Napkin altogether arranged in a Bag. 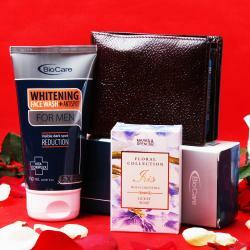 Amazing gift combo of Giftacrossindia.com which is a fabulous for Mens gifting.This adorable gift hamper is perfect to make your man feel special also you can gift to your Father, Brother, Husband. 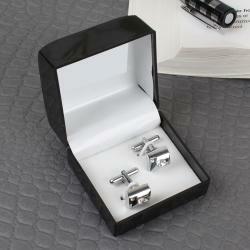 The design carved on the perfume gives a classy look and definately will grab the attention on all. 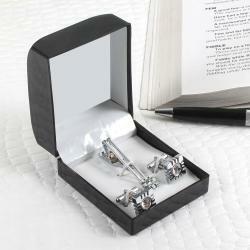 It will remark on them that its your treasured gift for them.This gift item is bound to bag appreciation of the receiver. This gift combo includes : Adidas Ice Dive Perfume (Weight : 100 ml) Perfect for waking yourself up to a great morning and a solid start to the day, Ice Dive from Adidas is a fragrance that imparts unbeatable freshness to your senses. 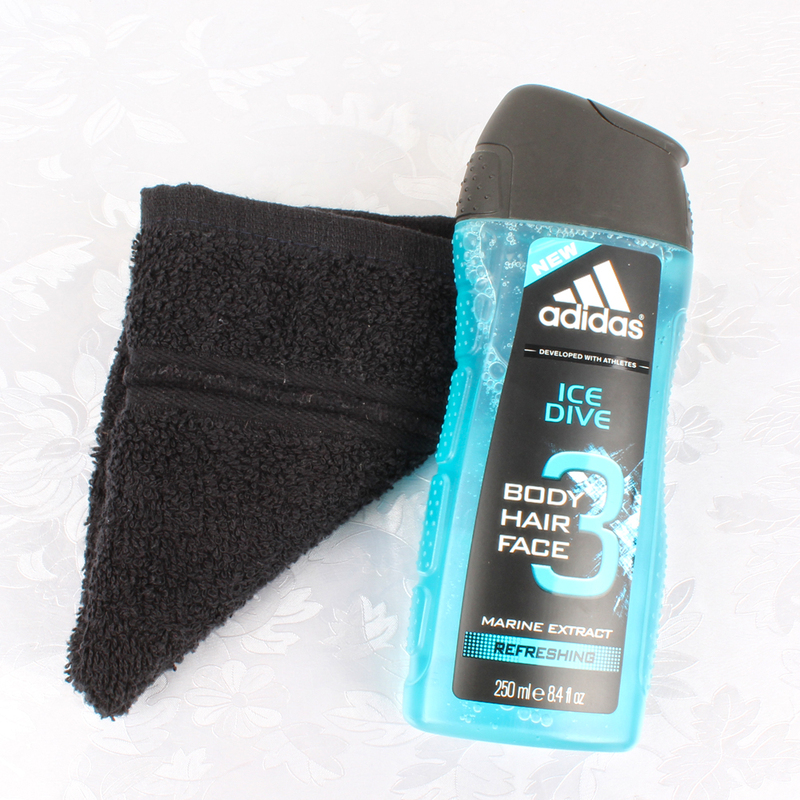 Adidas 3 In 1 Ice Dive Marine Extract Shower Gel, Shampoo, Face Wash (Weight : 250 ml) along with Washcloth Napkin in a Bag.